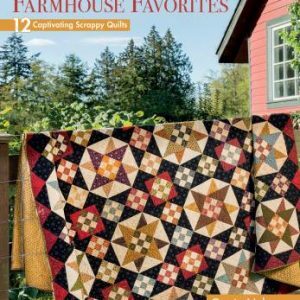 Two of the biggest celebrities in quilting take the guesswork out of color, shape and line, giving their brilliant aesthetic punch to 17 quilt patterns. 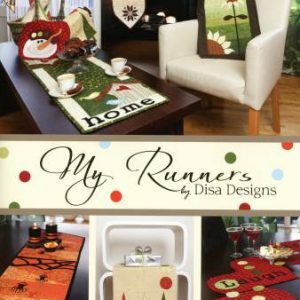 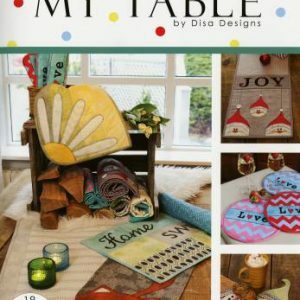 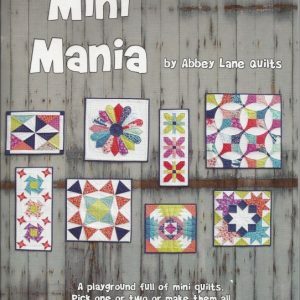 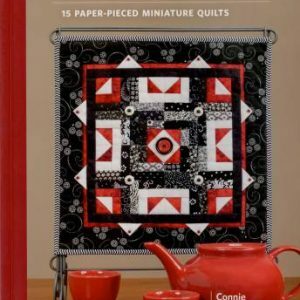 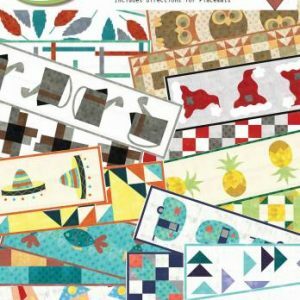 This start-to-finish guide also includes essentials on tools, quilting, backing and binding, plus 24 quilting motifs. 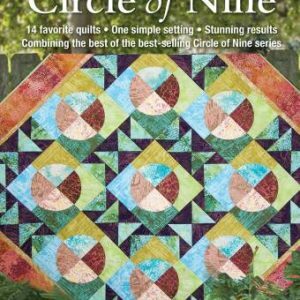 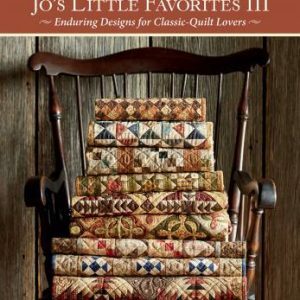 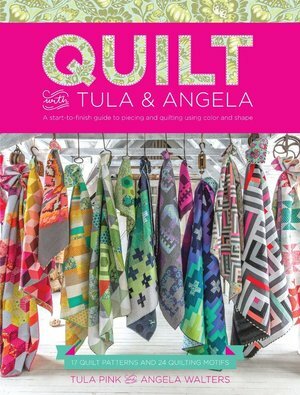 You will also get to eavesdrop on the creative collaboration between Tula and Angela Walters: no vague advice to “”quilt as desired”” in this book. 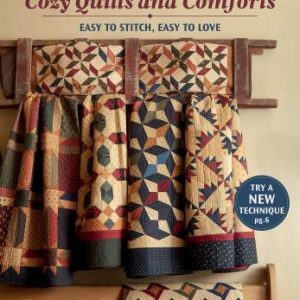 Angela chooses from 24 quilting motifs she provides to lend the ultimate surface interest to every project. 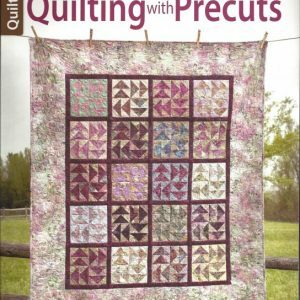 Tips and techniques on binding, backing, piecing and tools are invaluable, and as always the book will be heavy on colored illustrations.